Property Management That's Made Simple. Your Wishes. Our Priority. 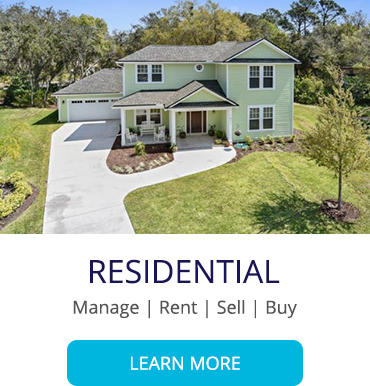 Quest Real Estate is a leading property management company with an ever growing client base in the Jacksonville, Florida area. We have successfully managed both commercial and residential properties. Quest Management Company can eliminate property management worries and ensure efficiency so property owners can reap the benefits without having to deal with day-to-day operations. 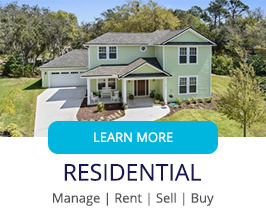 Are you looking to rent your home here in Jacksonville, FL? Homeowners often come to us when it’s too late to save them from legal fees and distress of dealing with a bad tenant. The cost of one bad decision could more than off-set the cost of hiring a professional manager to help you avoid the pitfalls of owning rental property. 1. Do you have experience managing rental property? 2. Do you have a current attorney-drafted lease and related forms/documents to minimize your exposure should a tenant sue? 3. Are you familiar with fair housing and landlord/tenant laws? 4. Do you have the knowledge and proper legal notices to deal with non-paying tenants? 5. 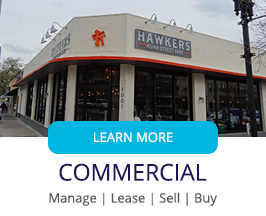 Do you have the ability to run credit, criminal and background checks on lease prospects? If you cannot answer yes to any of these, it may be time to reach out to Quest Real Estate to assist you in managing your rental property. 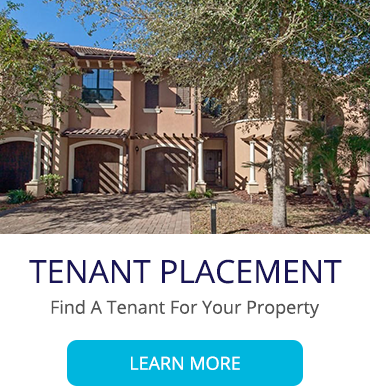 As a Jacksonville property management company, we are effective at managing the tasks for property owners such as collecting rent, dealing with the preparation of leases, and marketing a property. The experts with Quest have decades of experience in managing these tasks for property owners leaving property owners with peace of mind. 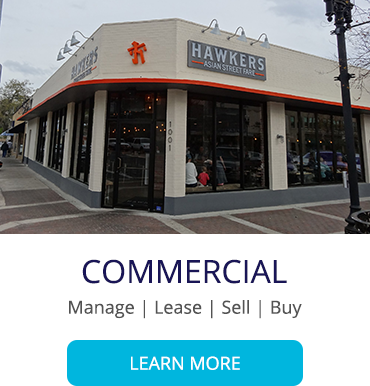 We have an intimate knowledge of the local Jacksonville rental and sales markets and a commitment to making owners as successful as possible. Through aggressive advertising, marketing and other techniques, Quest can help owners avoid the pitfalls of property management. Our experts take a true hands-on approach, focusing on cost-efficiency as well as tenant retention. 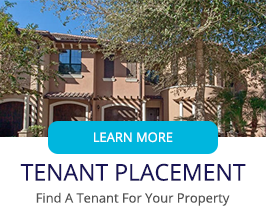 In addition to services such as processing applications, collecting and distributing security deposits, and conducting walk-throughs and showings, we also provide a wide range of tenant placement services. These include background and credit checks, making sure leases comply with all applicable ordinances and much more. We also provide Jacksonville real estate sales services to help owners sell their properties at maximum value. Our knowledge of the Jacksonville local real estate environment and market analysis expertise sets us apart. At Quest, our property management experts are committed to listening to our clients’ needs and formulating a plan that helps them reach their goals. Not only do we offer superior expertise, but also exceptional customer service. If you would like to learn more about how our property management professionals can help, contact us online or call 904-373-9171.